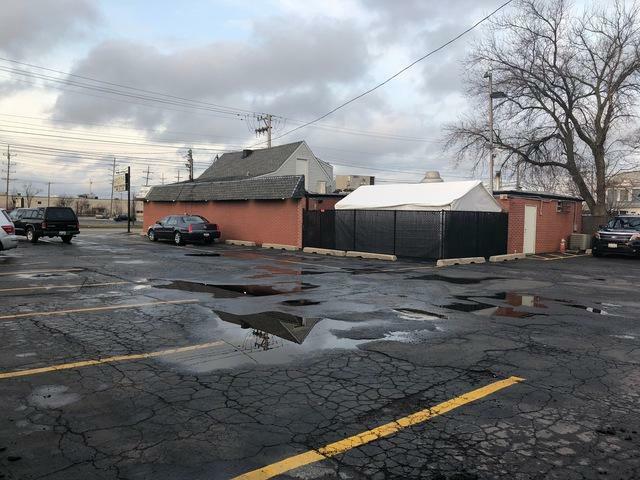 CASH COW bar located in (Unincorporated Cook County) available for a first time or experienced bar owner to purchase a turn key operation with a loyal customer base. 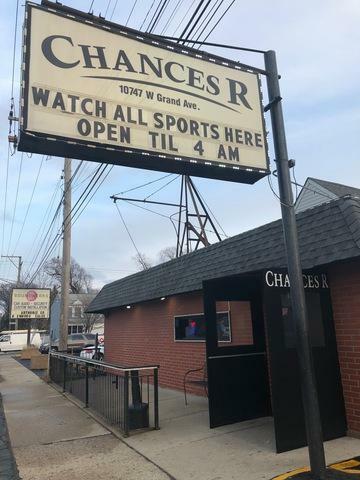 This unique bar has been a pillar of the community since 1973 and is one of the ONLY bars in the area that has a 4 AM liquor license (***This can be achieved by keeping the existing corporation active which holds the 4 AM liquor license***). Thats right! The bar is open daily from 7 AM to 4 AM EVERYDAY which allows to make money virtually around the clock, (365) days a year! 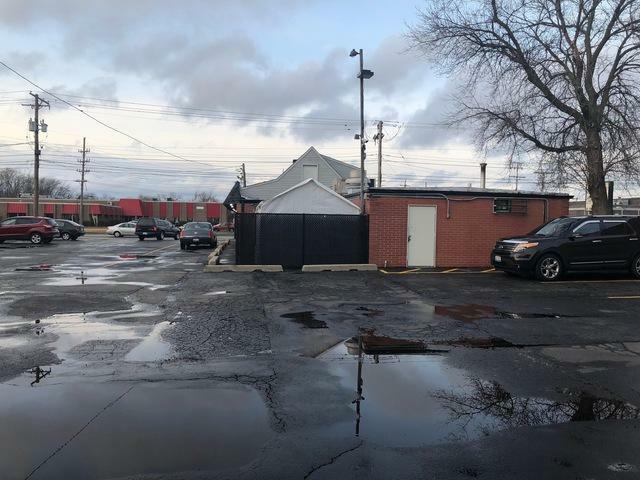 As an additional revenue source the bar is fully APPROVED by the Illinois Gaming Board to be an approved establishment for video poker machines. That being said, the average establishment produced an extra ($208,982.38) in revenues in the 2017 calendar year! Creative owner financing solutions available with a substantial down payment for all qualified buyers with a good credit report to the owners discretion. 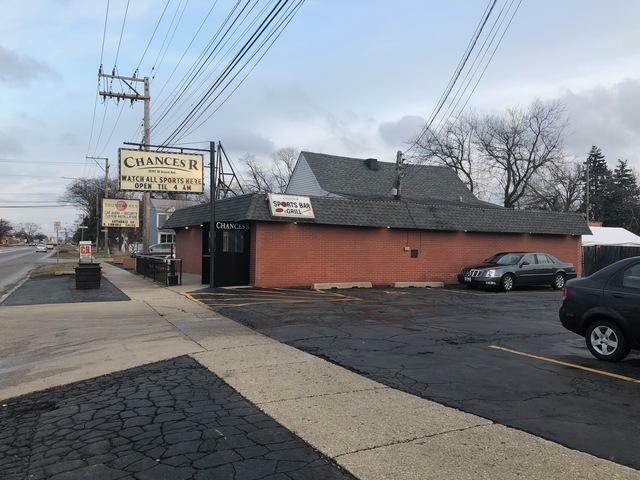 Property/bar will be sold "As Is"
Listing provided courtesy of Alexander Realty Llc.